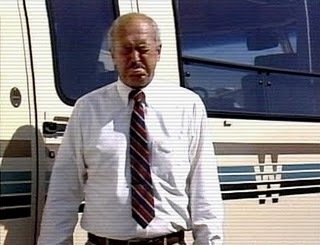 In 1989, a man named Jack Rebney shot an industrial film meant to promote Winnebago motor homes. Shooting in intense heat and being pestered by flies caused Rebney to lose his cool many times, and all his expletive-laden outbursts were captured on film … and then edited together into a legendary outtakes reel that eventually made its way onto YouTube, where it has achieved cult status. But whatever happened to Rebney? We know he was fired from his job a month after shooting, but that’s the last anyone had heard from him. 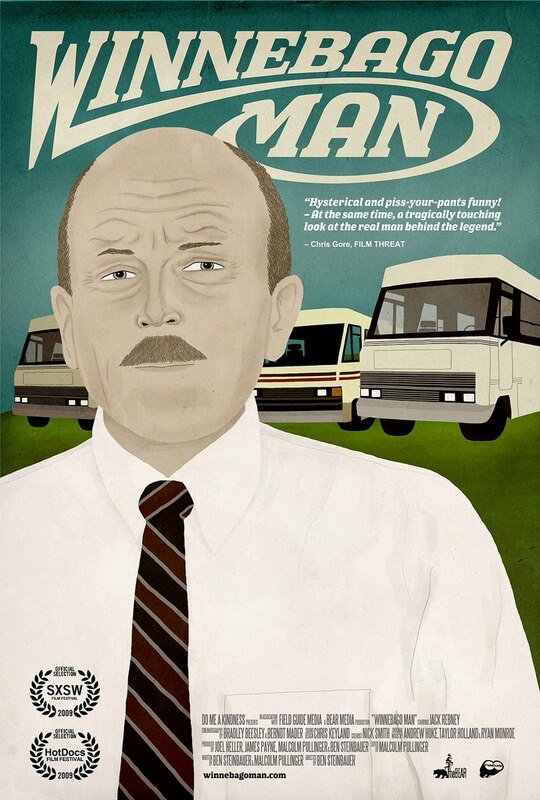 And thus we have the inspiration for the new documentary Winnebago Man, in which filmmaker Ben Steinbauer goes in search of a man once dubbed the angriest in the world. If the initial search for Rebney was all the film was about, that’d be an awfully short documentary — especially because when Steinbauer does find him, he’s just a nice older gent who is bewildered by the attention. Thankfully, there’s more to the story than that, and more to the film too. Steinbauer fleshes out Winnebago Man by interviewing and soliciting brief commentary from some viral video “experts,” including Douglas Rushkoff (who coined the term viral video). At least one interviewee is confused by the inquiry and the search. After all, if we get to know the people behind some of these videos (like the Star Wars kid or Alexsey Vayner, whose leaked resume video made him the laughing stock of the Internet), then they lose their charm and entertainment value, right? Not so with Rebney. Thankfully, after his initial “dog and pony show,” the old man turns out to be the cantankerous-grandfather-like figure Steinbauer (and fans like me) expect and hope he’ll be. (One can’t help but think he’s the brother of Justin Halpern’s dad.) It’s fascinating to watch as this man, who has chosen a hermit-like life for himself on a mountain in northern California, comes to terms with his notoriety and the people who think of him in such an affectionate way. 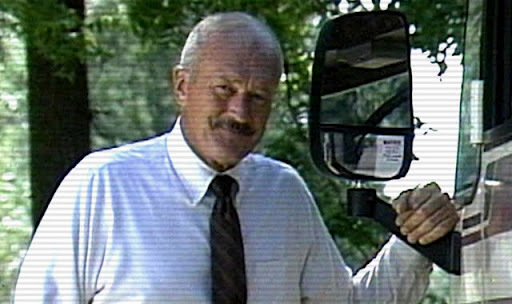 Could Winnebago Man have been about more just than a search for one man, and instead been an examination of multiple people who gained, if not fame then infamy through YouTube, and a greater study about why we’re so fascinated by them? Yes. That might have made it a more interesting film, with more of an insightful takeaway. But as a portrait of this one man, and why people are so fascinated by him, it’s engaging and entertaining. YouTube is, as one person describes it, a “modern-day freak show,” and films like Winnebago Man might just go some distance toward reminding viewers that there are some real-life people behind the videos that make us laugh so hard. Hopefully those people are all as compelling as Jack Rebney. I’m giving Winnebago Man a B+. Do yourself a kindness and go see it.